Daley McIntyre grew up in the northern Saskatchewan community of La Ronge, and because of opportunities with Cameco, has been able to build her career surrounded by the beauty of the North. 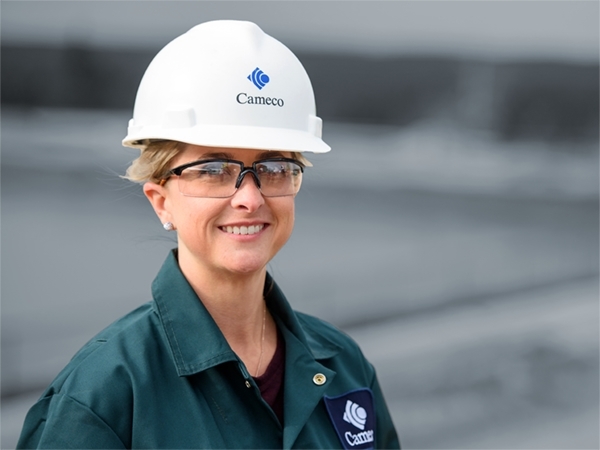 After working for Cameco all four summers while attaining her engineering degree at the University of Saskatchewan, McIntyre took a job in 2002 with the company’s environmental protection department at Key Lake. She has remained at Key Lake ever since, earning a number of promotions to now lead the Safety, Health, Environment and Quality team as Superintendent.